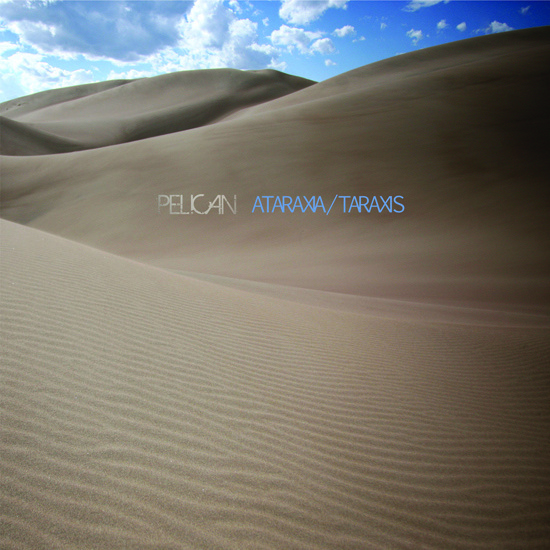 Chicagoan post metallers Pelican have confirmed the details of their new EP release through Southern Lord. Entitled Ataraxia/Taraxis, the EP will be released on April 10th. The band played some new material a number of months ago, which suggested they exploring a heavier style once again. The EP will feature four songs – ‘Ataraxia’, ‘Lathe Biosas’, ‘Parasite Colony’ and ‘Taraxis’, and was recorded by former Isis drummer Aaron Harris. Check out the artwork below.